1 THIS IS YOUR LAND: Celebrate National Public Lands Day on Saturday by visiting the nearest location: Lake Mead National Recreation Area. Admission to the park will be free, though fees for lake use and camping will not be waived. The day is designated for people to enjoy public lands and to promote their conservation. 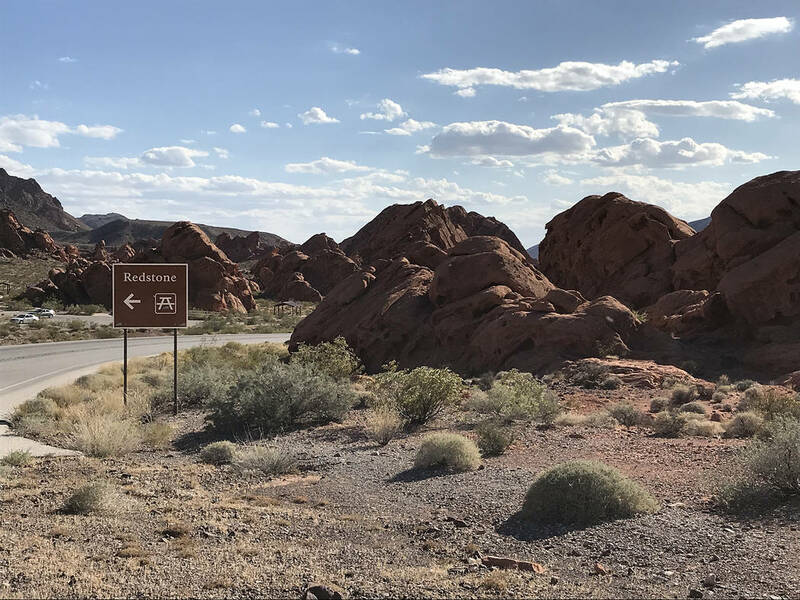 Hali Bernstein Saylor/Boulder City Review Redstone at Lake Mead National Recreation Area offers an easy hike around the sandstone formations that are part of the park's diverse features. It has a picnic area and restrooms. 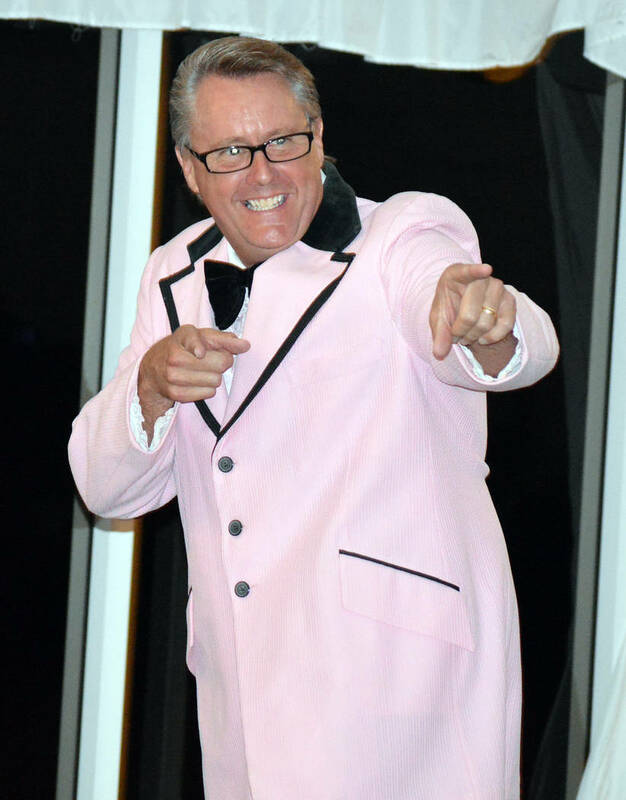 File Boulder City Fire Chief Kevin "Wink" Nicholson served as host of Boulderwood Squares during last year's Boulder City Chamber of Commerce installation and awards. This year's event will be held Friday at Boulder Creek Golf Club and feature a lip sync battle. 2 IN THE SPOTLIGHT: “Music of Your Life,” a concert of soloists, will be presented by Red Mountain Music Co. at 7 p.m. Saturday at the Elaine K. Smith Building, 700 Wyoming St. Tickets are $10 for adults; students and children older than 5 will be admitted free. Children younger than 5 will not be admitted. 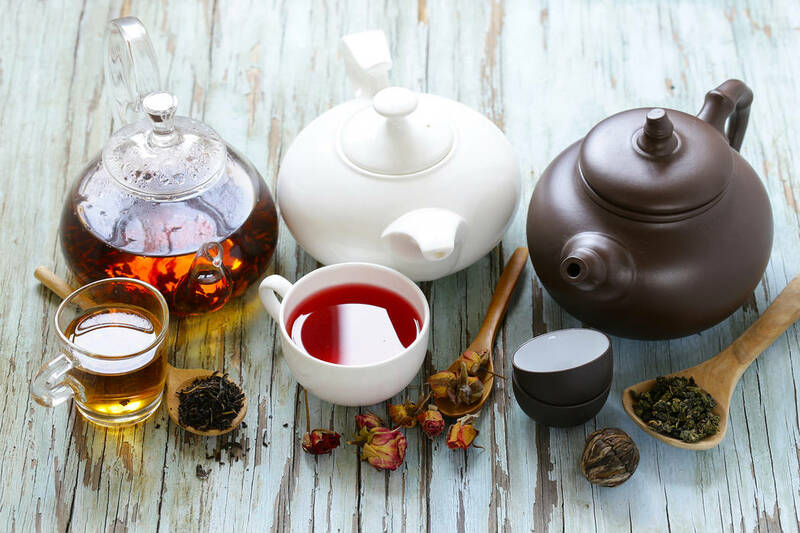 3 GRAB A CUPPA: As part of its Adulting 101 series, Boulder City Library will explore the world of tea at 1 p.m. Saturday. Learn more about the world’s most popular beverage and go beyond the basic tea bag. Reservations are required and can be made by calling the library at 702-293-1281 or stopping by the information desk.